rampmetrics for digital marketing teams means fine grain 360 conversion tracking like never before. 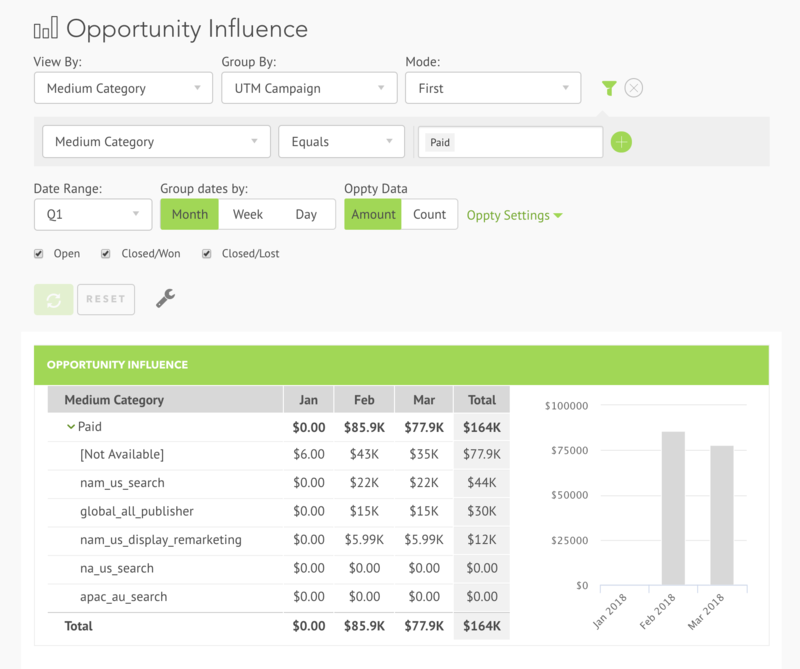 Optimize cross-channel campaigns using closed-loop multidimensional data. Automate conversion tracking across all of your website, landing pages, microsites, & app signups. Get Multidimensional data across all your digital marketing channels – paid, organic, social media, email, & content syndication. 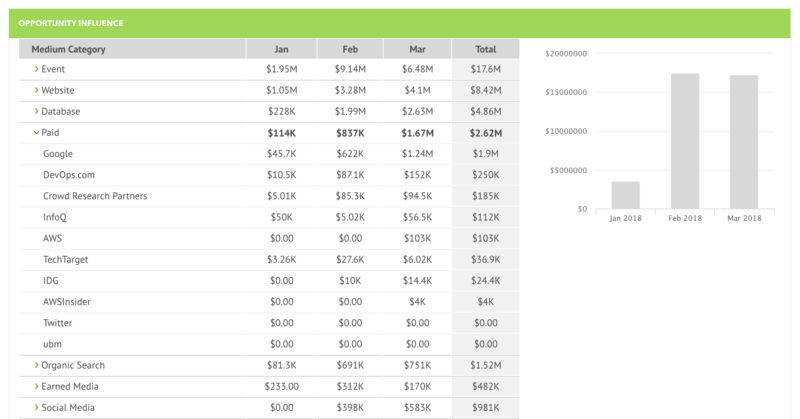 Show the financial impact of your campaigns automatically without coding or running reports. 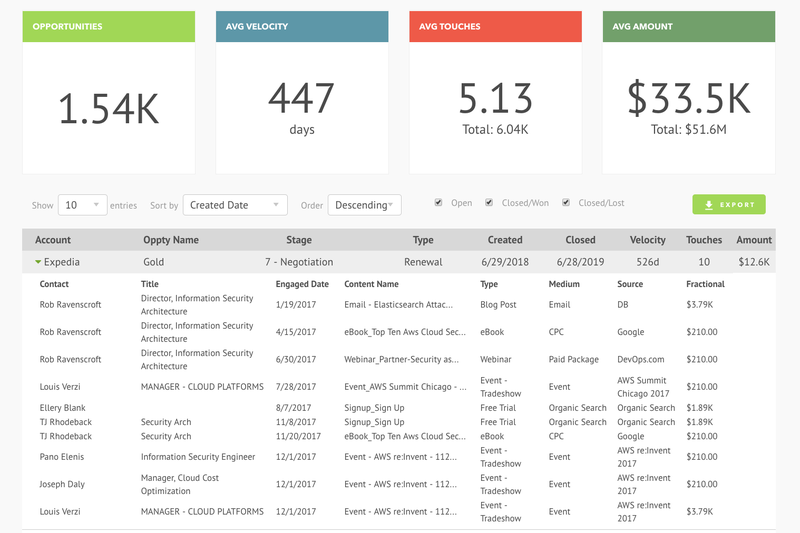 Connect click level data such as UTMs, Click IDs, and landing pages with revenue – all with zero setup or coding. 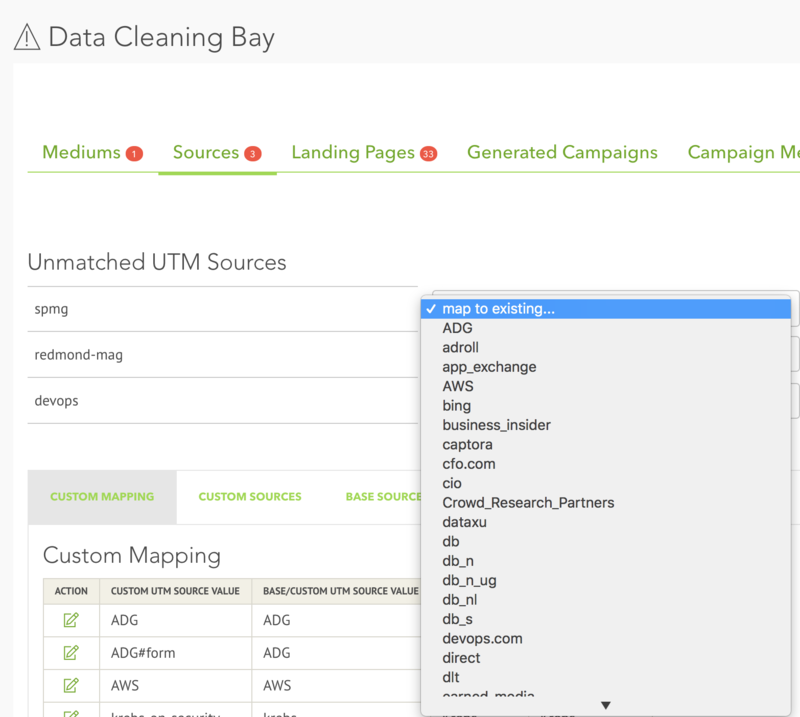 Export and push data to ad networks for offline conversion optimization. Ensure your own data quality by no longer being dependent on marketing automation tools tools and marketing operations. Automatically monitor UTM data as it arrives through to the sale. 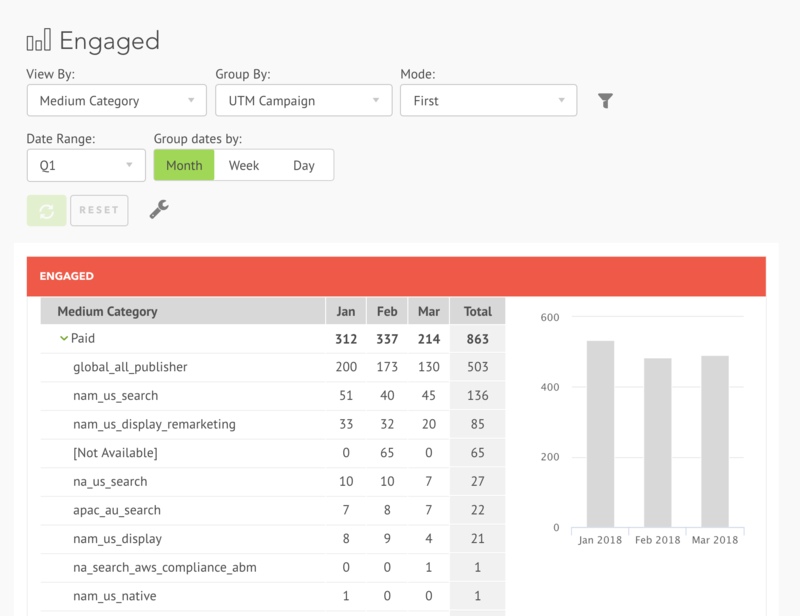 Monitor data quality as it arrives and make fixes on the fly without pulling your campaign.